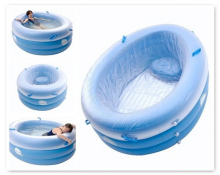 Home Birthing Pools and a TENS machine are available to hire. Click on the images below for more info. NB THE TENS MACHINE CANNOT BE USED IN A BIRTHING POOL!